If you’re a fan of storytelling rap style and have yet to hear Slick Rick’s ‘Children’s Story’ you should get yourself to Google a.s.a.p. Son cause you’ve been missing out on the Master. 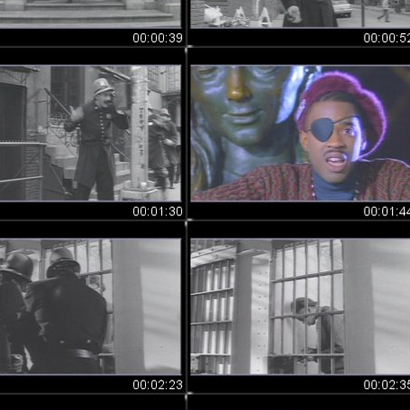 Slick Rick is without a doubt one of the best at conveying an image through his words which ironically makes it almost impossible for a video to adequately represent his stories. For fear of running the image of ‘Children’s Story’ in my mind I avoided watching the video. Thankfully, last week I was forced to pop that cherry in my hip-hop class and found myself face to face with one of the smartest videos of all time.